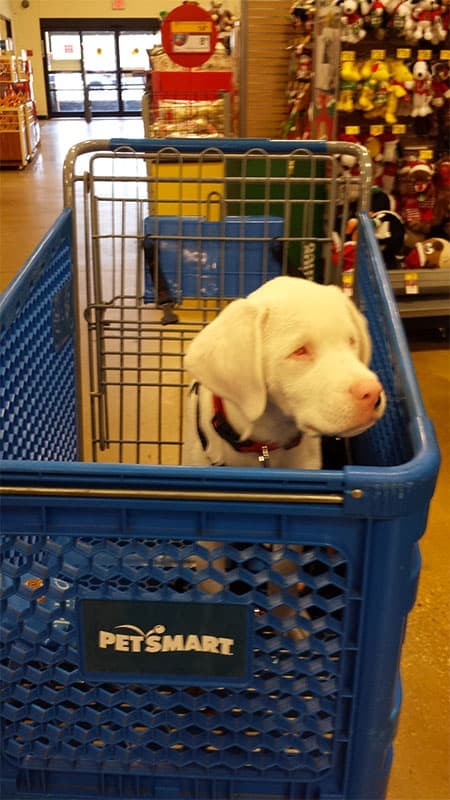 Ophelia is ​deaf and ​blind and the sweetest pup​! She loves to be held and wants to be with her person​,​ and will search for them. She is making progress on walking with a leash and housebreaking. Ophelia loves toys and the outdoors. She will occasionally grab your pant legs when walking. We are working with this​,​ but I feel a home without young children would be best for her. Ophelia loves to run and play and will be a big girl who needs to be kept safe​,​ so I would love to see her forever home have a fence. She can never be off a leash outside of a fenced area. 11/23/16 Ophelia is new to rescue so please check back for more wonderful updates. Ophelia is a healthy sweet pup. She is deaf/blind. Ophelia is on a monthly Heartworm and flea preventative and is up to date on vaccines. Ophelia is looking for her forever home. 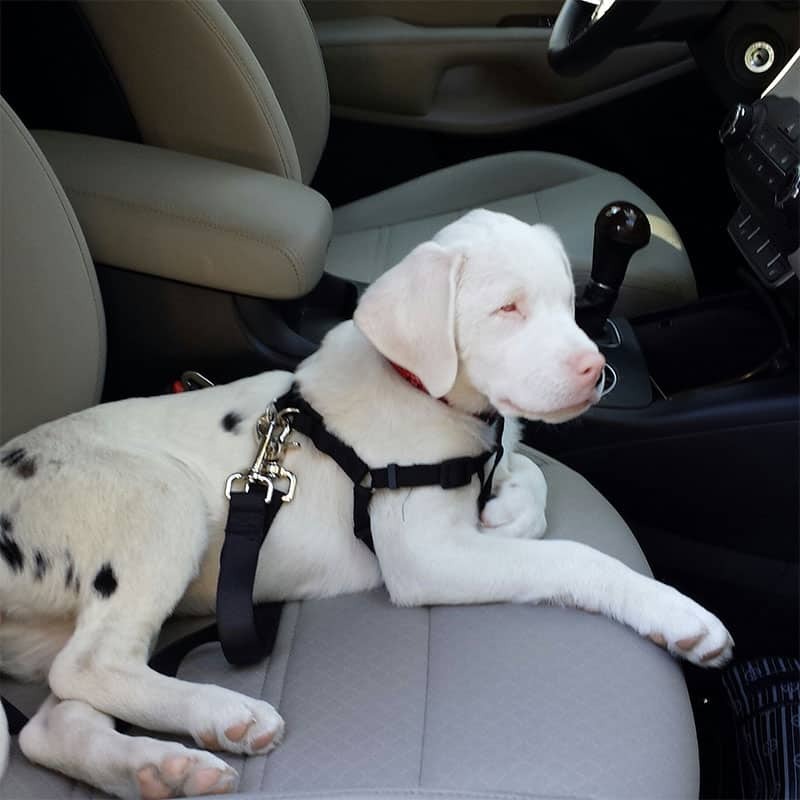 If you think it could be yours, read more about Adopting from BDRA before submitting your application below. BDRA relies on your donations to rescue blind dogs around the United States. Please consider giving in support of Ophelia.